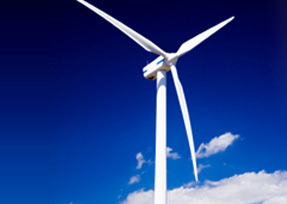 In the search for clean energy from renewable sources, interest in wind farms and wind energy systems has been renewed in recent times. Earlier windmills were used more often than not for pumping water in rural areas. With rising energy costs, easy-to-install residential wind energy systems, give individual home owners more control over their energy budgets. Hybrid systems that use wind and solar energy offer a more secure alternative where wind energy is not a stable option.